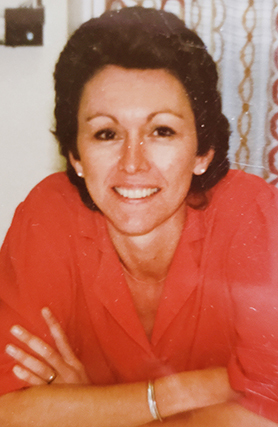 Kim Cleve Ahlbom passed away Friday, Jan. 4, 2019, at her home. She was born July 25, 1956. Kim was a kind, loving mother, sister, aunt and friend. Survivors include daughters Elka Menuey and husband Clay, and Brittnee Marquez and husband Jared; four grandchildren; one brother; one sister; four nephews; and one niece. She was preceded in death by her husband, Dwight J. Ahlbom.